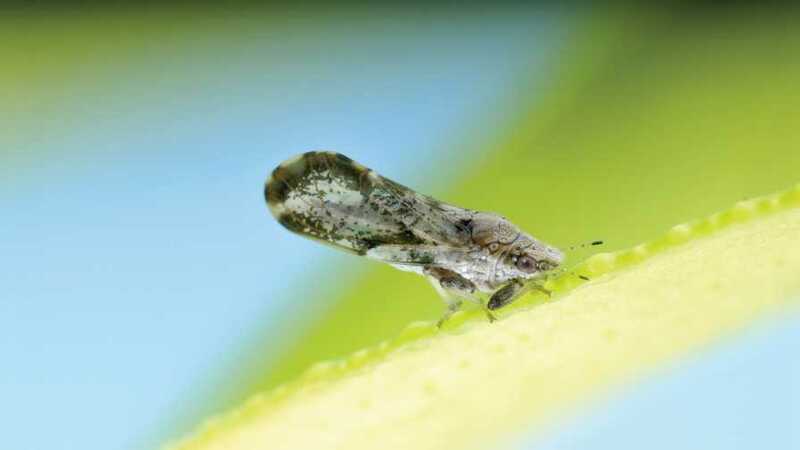 Mixing up crop protection chemistries can help farmers trying to achieve Asian citrus psyllid control. 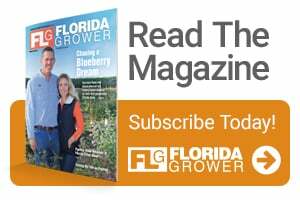 According to Lukasz Stelinski, an Entomologist with UF/IFAS, there’s good news and bad news when it comes to Asian citrus psyllid control. The bad news: Like other insect pests, they can and have developed resistance to chemical controls. The good news: The cases of confirmed resistance are not widespread and can be managed back to susceptibility. 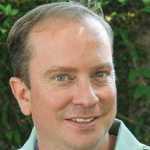 That was Stelinski’s take-home message from his presentation at the Florida Citrus Growers’ Institute held in Avon Park in April. He told attendees that neonicotinoids have shown some levels of resistance, most likely driven by sub-lethal doses of the systemic insecticides’ persisting in trees after soil drench applications. “These areas of reduced susceptibility have popped up on our radar, but it is not a blanket-wide problem throughout the state,” he said. Because the neonicotinoids play such an important role in protecting young trees and controlling nymph Asian citrus psyllids (ACP), Stelinski stressed the importance of being good product stewards. Research has shown that good rotation of chemical modes of action (MOA) can return ACP populations back to normal susceptibility. To date, the only observed resistance in the pest has been the selection of ACP with detoxifying enzyme mutations. These individuals can survive chemical applications and breed, increasing the resistant populations. But, those ACP carrying the resistance mutation also have reduced fitness for survival. This is good news, because with good chemical rotation and reduced selection pressure, those ACP with the resistance mutation should fall to very low frequency. Stelinski said there are three general approaches to fight resistance in pests — moderation, saturation, and multiple attack. Moderation follows the tactic of higher thresholds, lower dosages, and less frequent applications. Saturation relies on high chemical dosages to reduce resistant populations. Multiple attack deploys mixed use of insecticide MOA to suppress mutated resistant ACP by diversifying selection forces. The saturation and multiple attack approach has some useful ideas that can be applied to ACP management, but historically integrated pest management (IPM), which combines cultural, chemical, and biological control tactics, have worked best. Stelinski addressed the question as to whether growers have five different MOA available for a sound rotation. His answer was there is enough for such a rotation, and while some products are more effective than others, an effective spray schedule can be developed. The sequence in which these products are applied doesn’t matter. What counts is the rotation. He added that growers should consider cultural practices, like the use of kaolin clay and reflective mulch, to deter the ACP. Finally, where there is suspected ACP resistance to neonicotinoids, growers should consider foliar applications of the chemicals, rather than soil drenches, to avoid sub-lethal doses in the plants, along with the five-way rotation.